Studies and research of Tibetan Buddhism and its secret symbolism in the monastery of Sonada (Darjeeling, India) with the spiritual leader, Kalou Kempo Rimpoche, master of the “Kagyupa” and one of the few who know the teachings of the Kalachakra "Wisdom of fire". 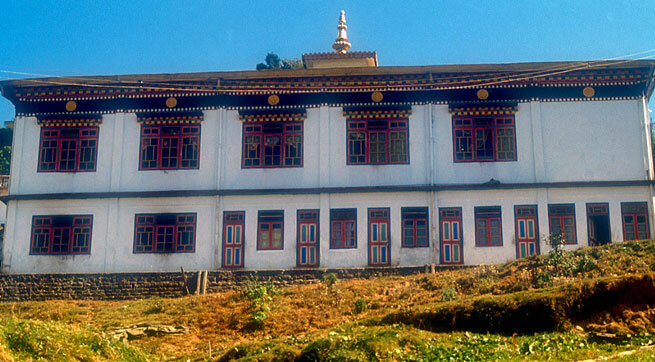 In 1980 I was in the monastery of Sonada (Darjeeling, India), researching and studying Tibetan Buddhism and its secret symbolism with the spiritual leader Kalou Kempo Rimpoche, master of the Kagyupa and one of the few who know the teachings of Kalachakra called "the wisdom of fire". The Kagyupa lineage is one of the four main lineages of Tibetan Buddhism who has the complete knowledge of the ancient teachings (Nyingma) that reached Tibet in the past. These teachings were given by the historical Buddha Sakyamuni, and the lamas have been preserved to this day in pure and authentic form by direct transmission from master to disciple. 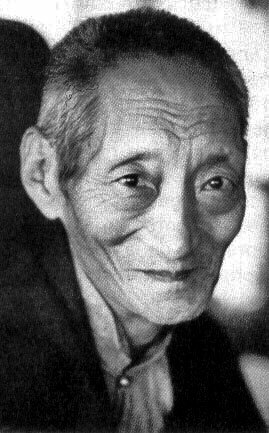 One of the things that impressed me most and marked for all studies of the Tibetan tradition, inherited of shamanism Bönpo, Lamaism and Buddhism, was the information that the master Rimpoche gave to me about the existence of a sacred place, a kind of underground paradise inhabited by highly evolved beings and possessors of great knowledge called “Chang Shambhalla”, a Hidden Kingdom inacesible to our humanity located on the borders of Central Asia and ruled by a King of the world. In Tibet Chang Shamballa is considered the original source of the Kalachakra, the largest and most esoteric branch of Tibetan mysticism. For over 900 years, Tibetan lamas have been studying and practicing this science with occult meditation techniques. Rinpoche was initially very unwilling to inform me of this secret but at last he gave me their knowledge about what they knew of this sacred place. He said that there were two "Shambhalla´s” one was terrestrial and and other one was celestial, being the terrestrial a copy of the celestial in a remote and vague place in Asia. In India this terrestrial center is called "Kalapa" and in the old Russia "Bielovodye", the Land of the wihte waters. In all these studies I discovered that the most secret and sacred texts described by the great lamas, was also mentioned another place that was confused with the Asian terrestrial center called Chang Shambhalla, a place they said located beyond the Great Ocean (sic),far from Tibet, in a mythical Ancestral land, a land inhabited by highly evolved beings that possess great knowledge. NOTE: After many years of studies and research I could decipher this mythical place referring to the texts and Tibetan traditions. 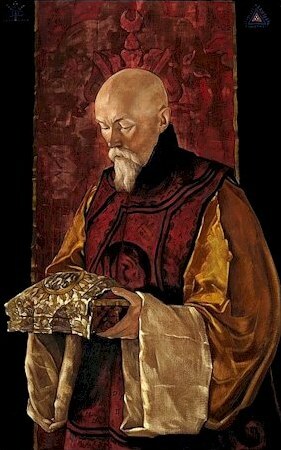 In the story mentioned below of Nicholas Roerich, we can see that the transmission that the lama gives to Roerich refers to this unknown place beyond the Great Ocean. 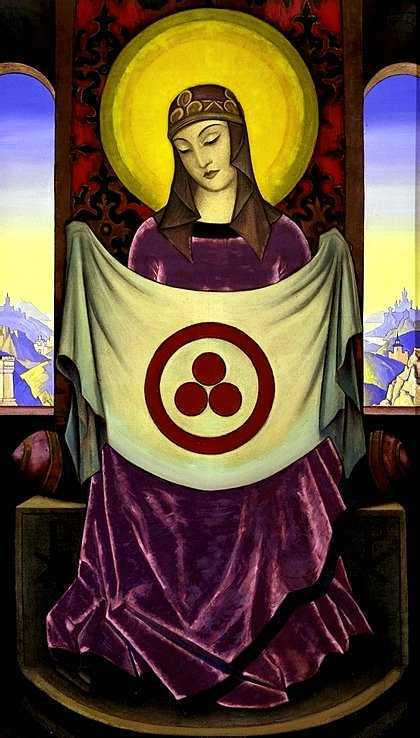 We must say that this is one of the most secret and hidden of the Primordial Tradition. 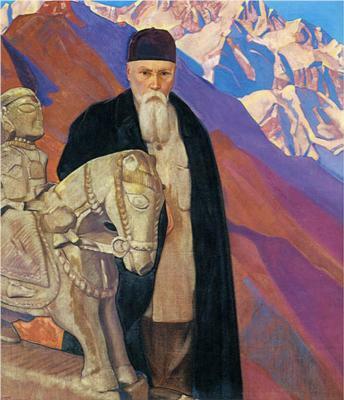 In the early twentieth century, Nicholas Roerich, one of the greatest explorers of Asia, in his expedition to the Central Asia, could prove the reality of the existence of Shambhalla between the Mongolian and Tibetan lamas. LAMA, tell me about Shambhalla! "But you occidental people know nothing of Shambhalla and not wish to know anything Probably your asking just for curiosity. And you pronounce this sacred word in vain". Lama, I do not ask about Shambhalla with no interest. Everywhere, people know of this great symbol under different names. Our scientists seek each glimpse about this extraordinary kingdom. 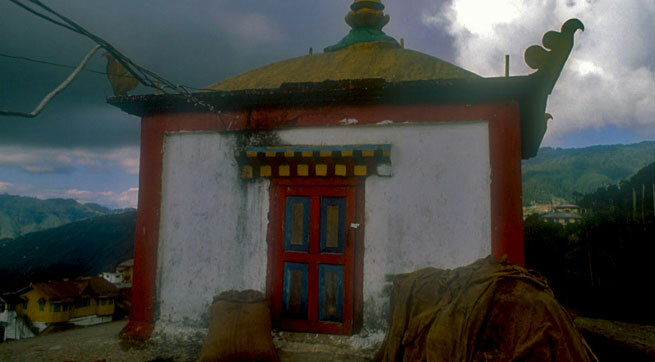 Csoma de Koros knew of Shambhalla when he made his prolonged visit to the Buddhist monasteries. 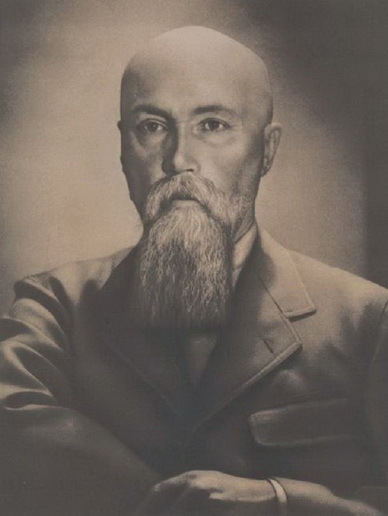 Grünwedel, translated the book of the famous Tashi Lama, Pal-den ye-she, about "The Way of Shambhalla". We perceive how, under secret symbols, a great truth is concealed. Truly passionate scientist wants to know all about Kalachakra. "Can this be true, when one of you occidental people profane our temples?. They smoke inside our holy sanctuaries. Never understand, nor wish to venerate our faith and our teachings. You ridiculize and mock our symbols that know nothing about their meaning. If we visited your temples, our conduct would be completely different, because your great Bodhisattva Issa (Jesus) is one very high. and none of us would defame the teaching of mercy and justice." Lama, only the very ignorant and stupid would ridicule your teaching. All the teachings of righteousness are like a sacred place, and who is in their right mind will not violate the sacred places. 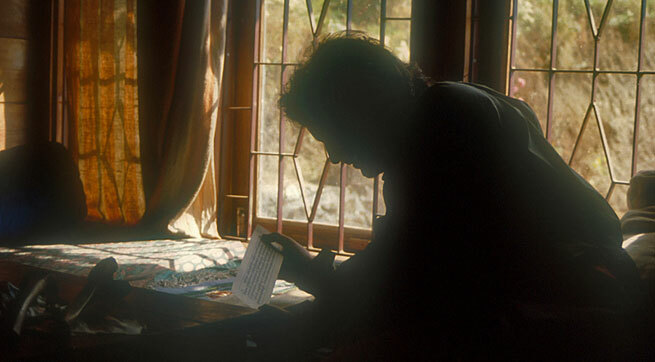 Lama, why do you think the fundamental teaching of the Buddha is unknown in the West ?. Why do you think that in the West we know nothing of Shambhalla ?. Lama, on my desk you can see the Kalachakra, the Teaching brought by the great Atticha from India. I know that if a high spirit, already prepared, hears a voice proclaiming Kalagiya is a Shambhalla call. We know that Tashi Lama visited Shambhalla. We know the book of the High Priest T'aishan, "The Red Path to Shambhalla". Even we know the Mongolian song about Shambhalla. Who knows, maybe we know many new things for you. "The fabulous Shambhalla is far, beyond the ocean. It is the mighty heavenly domain. It has nothing to do with our land. How and why you earthly people have interest in it ?. Only somewhere in the far north can perceive Shambhalla shining rays". Lama, we know the greatness of Shambhalla. We know the reality of this indescribable Kingdom. But we also know the reality of the terrestrial Shambhalla. We know how some high lamas went to Shambhalla as along their way they saw physical phenomena. We know the history of the Buryat lama, of how he was accompanied through a very narrow secret passage. We know how another visitor saw a caravan of mountaineers, with salt lakes, on the very border of Shambhalla. 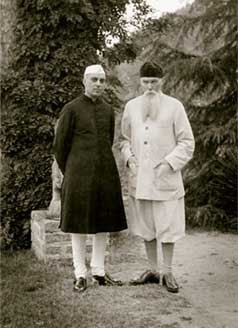 In addition, we ourselves have seen a white frontier post of one of the three entries to Shambhalla. So, do not speak to me about only of the celestial Shambhalla, but also about the terrestrial, that you know, as well as I, that the terrestrial Shambhalla is connected with heaven with the celestial one. And with this union , the two worlds are unified. "Indeed, the time has come that the teaching of Blessed One, go from north to south. The word of Truth began its great path from Bodhigaya, then return to the same places. 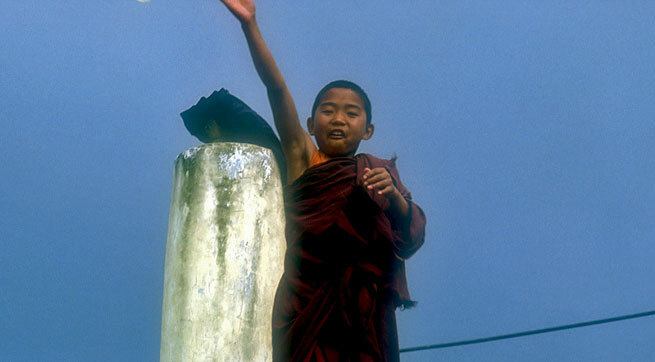 We must accept simply as it is, the fact that the true teaching leave Tibet, and appears again in the South. And all nations, the alliances of Buddha are brought to Light. Great things are coming. Even you coming from the West, you bring news of Shambhalla. We must certainly accept that. probably the ray from the tower of Rigden-Jyepo has reached all nations." "Like a diamond, the light shines vividly in the Tower of Shambhalla. There is indefatigable Rigden-Jyepo always checking for the cause of humanity. His eyes never close. And in his magic mirror he sees all events of earth. And the power of his thoughts penetrates into far-off lands. Distance do not exist for him... He can instantly give help to those who deserve it. His powerful light can destroy all Darkness. His immeasurable riches are ready to aid all the needy, offered to serve the cause of justice. He may even change the karma of human beings." Lama, I think you are talking about Maitreya, isn’t it ?. "We do not declare this mystery !. There are many things that should not be revealed. There is much that should not be crystallized into sound. In sound we reveal our thoughts. In sound we project our thought into space and the greatest harm can continue. Because everything divulged before the date intended produces untold damage. Even the greatest catastrophes can be caused by such attitudes light minds. If Rigden-Jyepo and the Blessed Maitreya are for you the same person, let it be. I have not declared!. Countless are the inhabitants of Shambhalla. Numerous are the splendid new forces and achievements which are being prepared there for humanity." 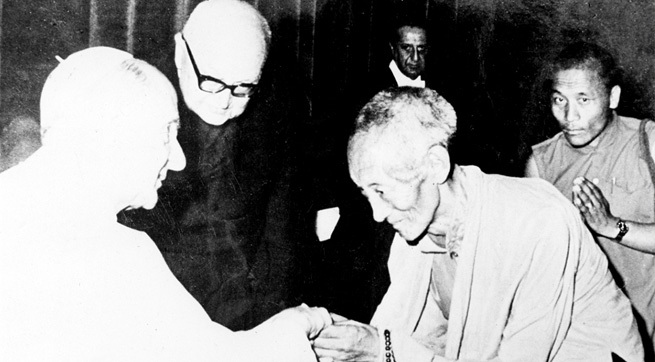 Lama, “the Vedanta” tells us that very soon new energies shall be given to mankind. Is this true?. "Countless are the great things predestined and prepared. Through the Holy Scriptures we know of the Teaching of the Blessed One, about the inhabitants of distant stars. From the same source we have heard of the flying steel bird, about iron snake devour space with fire and smoke Tathagata, the Blessed One, predicted all for the future . He knew how the helpers of Rigden-Jyepo be reincarnated in due time;. as sacred armed purify Lhassa of all its nefarious enemies; and as the kingdom of justice would be established ". Lama, if the great warriors are incarnated, would not take place Shambhalla activities here in our land?. "Everywhere, here and in heaven. All the forces of good, will come together to destroy the darkness. Everyone's help in this great task shall be rewarded a hundred-fold and upon this real earth, in this incarnation. All sinners against Shambhalla perish in this incarnation, because they have exhausted mercy." Lama, you know the truth. Tell me then why are so many unworthy priests. "Certainly this is not a justification, but if the Teaching must go south, then it is not surprising that many wise lamas have left Tibet. 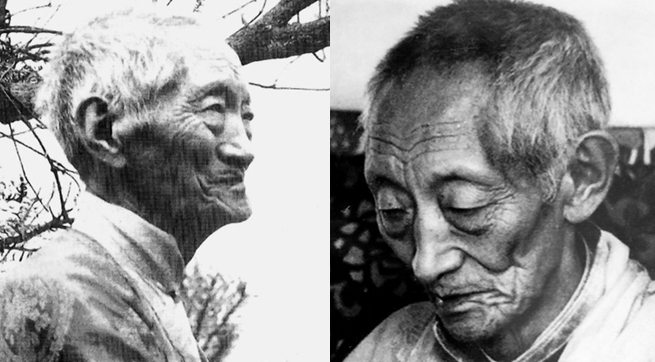 You know in the West that Panchen Rinpoche (the Tashi Lama) is connected with Shambhalla?". 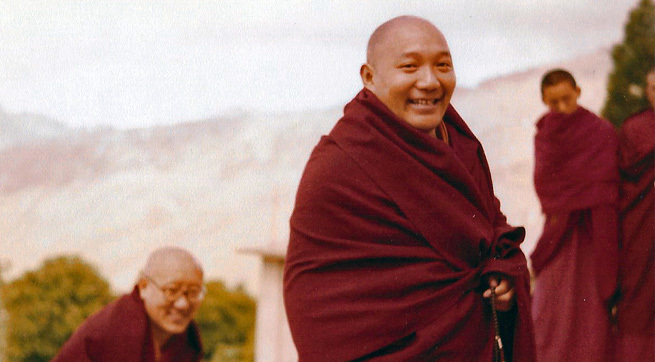 Lama, we certainly know that Panchen Rinpoche is held in very high esteem everywhere. In different countries we have heard how highly not only Buddhists, otherwise people of many nations, talk about His Holiness. It is even said that in his private apartments, long before his departure, the details of their upcoming trips were outlined in the paintings. 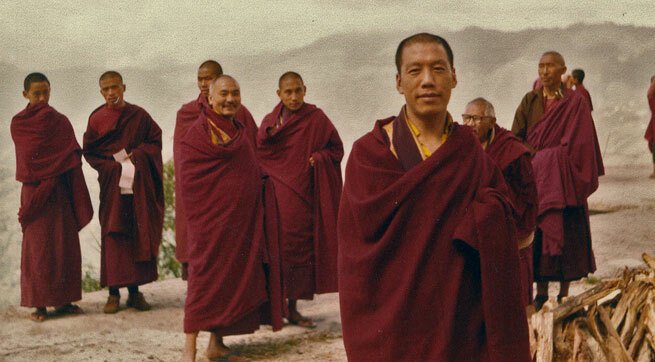 We know Panchen Rinpoche, follow the customs of all the great lamas. We are told, and during his flight, he and his followers escaped many great dangers.